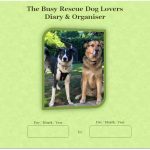 The Dog Lovers Diaries and Organisers are a range of custom designed diaries made specifically with the busy dog lover in mind. 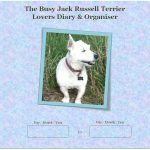 This 3 month A5 undated diary is the perfect size to fit nicely in your handbag without being too bulky and still has plenty of room to write what you need. 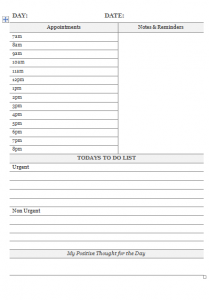 The full day to a page layout will keep you on top of your to do list, super organised and prepared for anything. 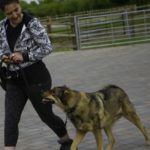 There are daily appointment sections, a notes and reminders area and a prioritised to do list, together with beautiful weekly pictures of real family dogs (not stock photos) and inspirational sayings to soothe your soul. 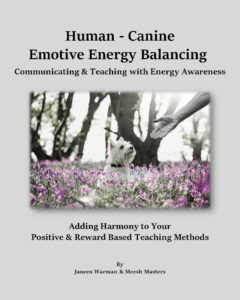 There's even a space to write your positive thought for the day, to remind you how much you achieve and to focus on what is great about your life. 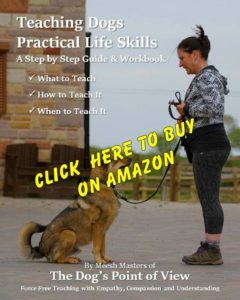 is a must have for Busy Dog Lovers! 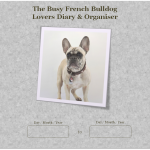 Buy multiple diaries the same or why not mix and match your diaries from the complete range. 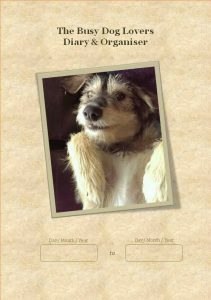 Would you like us to feature your Dog's Picture in a Diary? 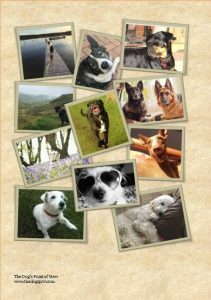 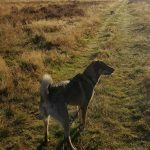 If you have the perfect picture of your four pawed family member that you would love to see in one of our diaries and you would be happy for us to use it, please get in touch via the Contact Page HERE or post your pictures to our Facebook page HERE. 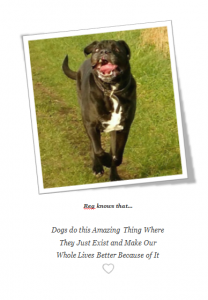 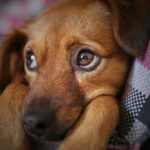 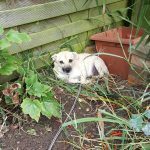 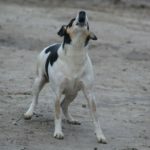 All we need is for you to be able to supply an original size picture, be happy to sign an image release form, and let us know your dog's name so we can include it with your picture. 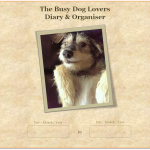 Every picture we use gets a FREE copy of the diary their picture goes into.